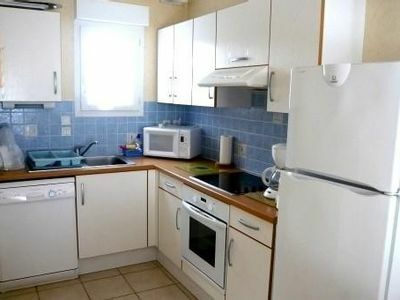 This flat consist of an entrance with a bathroom with toilet, a living room with an open and equipped kitchen and a bedroom. 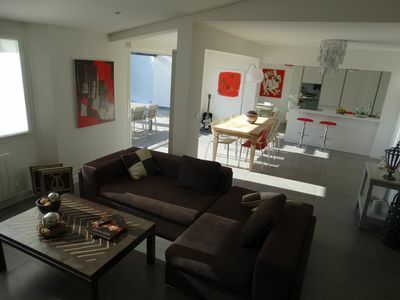 The living room and the bedroom will give you access to the loggia, the garden (South facing) and the 7.00 m boat mooring. 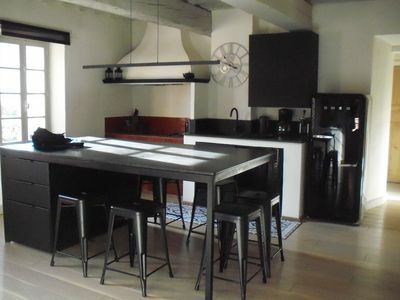 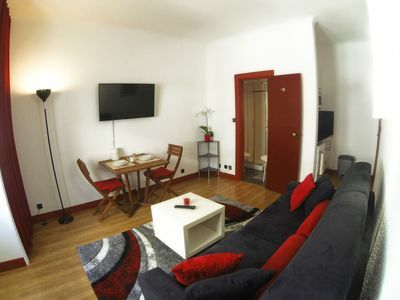 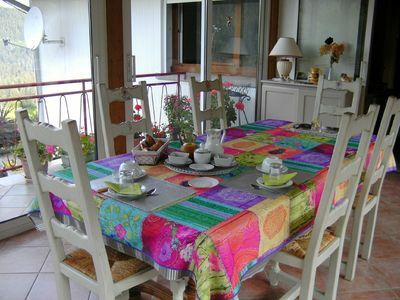 Mooring : 7.00 x 5.50 m.
At 300 meters from the lake beautiful apartment 60 m2 near downtown with wifi and parking. 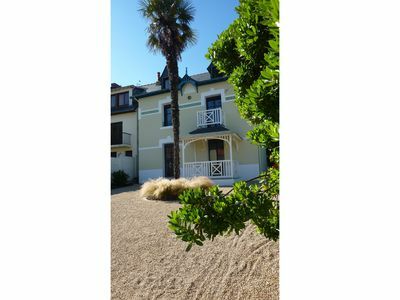 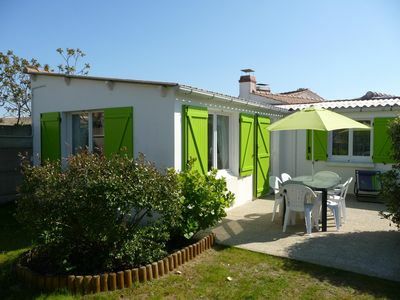 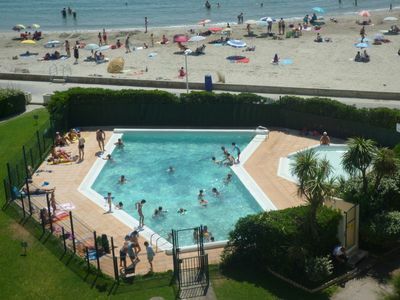 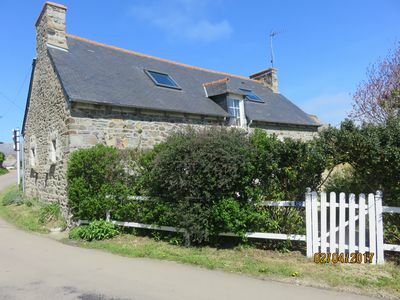 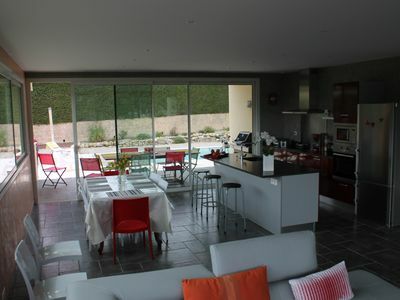 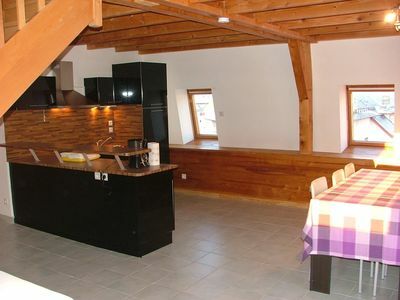 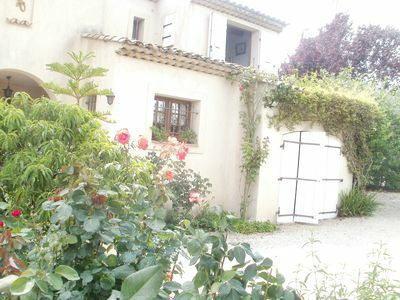 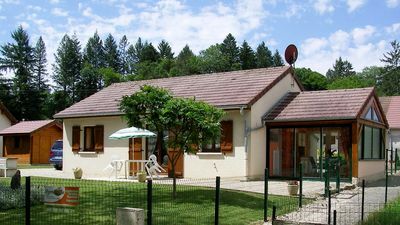 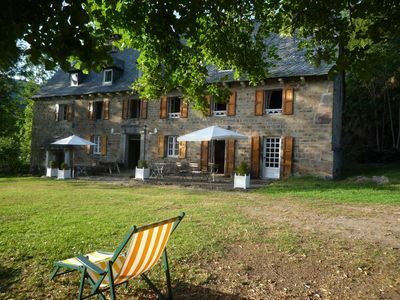 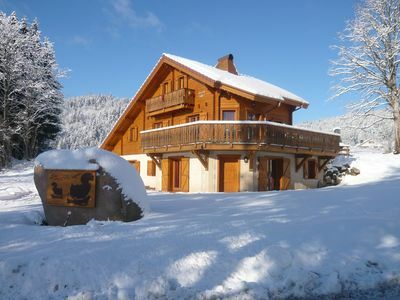 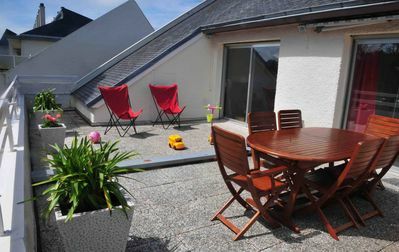 Chalet les Skirons 12 to 18 people South facing, surrounded by nature.